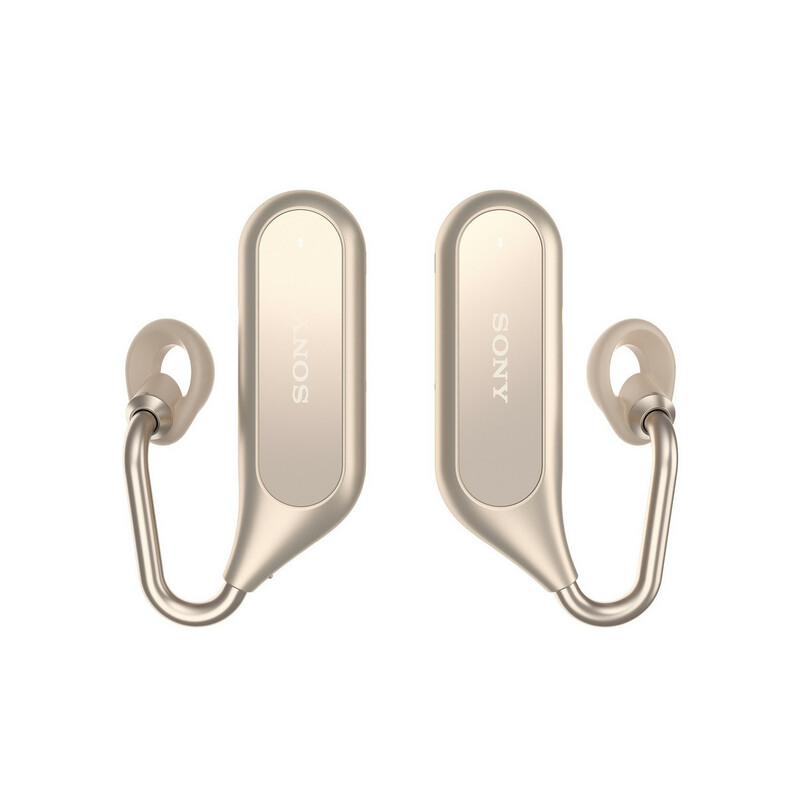 Sony has used MWC to debut its latest earphones. 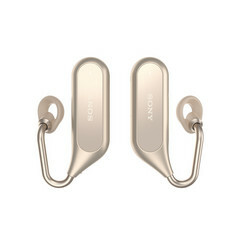 Intriguingly, rather than trying to block out sound either passively or actively, the new Sony Xperia Ear Duo wireless headset provides what the Japanese company is calling a “dual listening” experience. The aim of the new headphones is an attempt at allowing users to listen to their music or stay in touch with their notifications or either Siri or Google Assistant, while also staying actively involved in conversations and other activities around you. The Xperia Ear Duo was first unveiled at CES in January as an “open-ear” stereo headset concept. The first of its kind, the earphones use a Spatial Acoustic Conductor that allows sound generated behind the ear by the device’s driver to be transmitted directly into the ear. The specially designed ring supporter surrounds the ear canal so that your music blends with sounds from the listener’s environment. Like Apple’s Airpods, which feature custom chip tech, Sony has developed an ultra-low power consuming CXD5602 chip for the Ear Duo too. The Ear Duo works with both head gestures as well as responding to voice control and physical input. Users can accept or decline phone calls with the nod or shake of the head, or turn left or right to skip through tracks. A quad beam-forming mic arrangement also isolates voice, while filtering out noise to allow users to set reminders, send messages, make calls or launch an application. If they sound like the aural version of Google Glass, you’d be pretty much on the money.